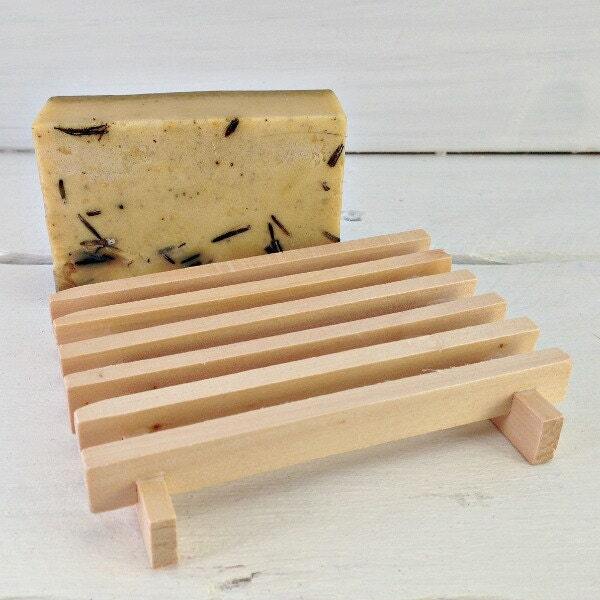 Our all natural pine soap dish will add life to your Sunny Bunny Garden's soaps! Just like any other bar soap when you leave it setting in a wet spot on the sink, it will soften and dissolve faster, and you do not want that happening to your favorite handmade soaps! 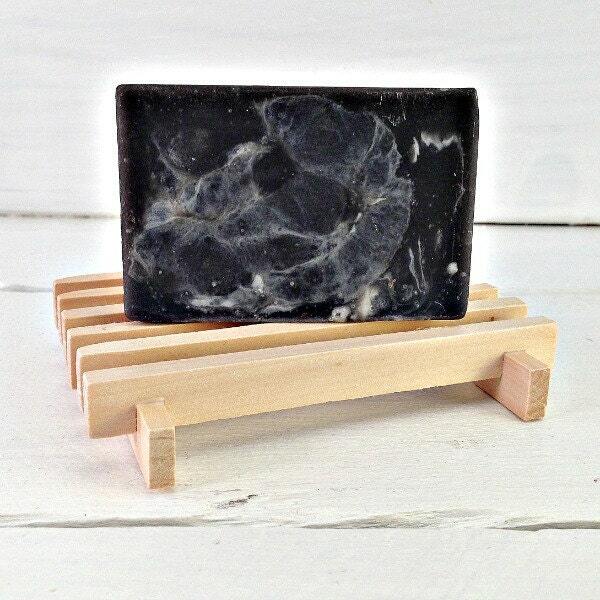 Our wooden soap dish will add a rustic flair to your kitchen or bathroom!